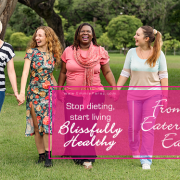 No puzzle is complete without all the pieces – and this is the 4th out of the five puzzle pieces to healing from emotional eating. 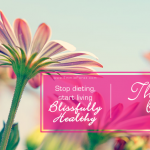 You can release not only the weight, but the food cravings that are keeping you from living the blissfully healthy life you DESERVE. 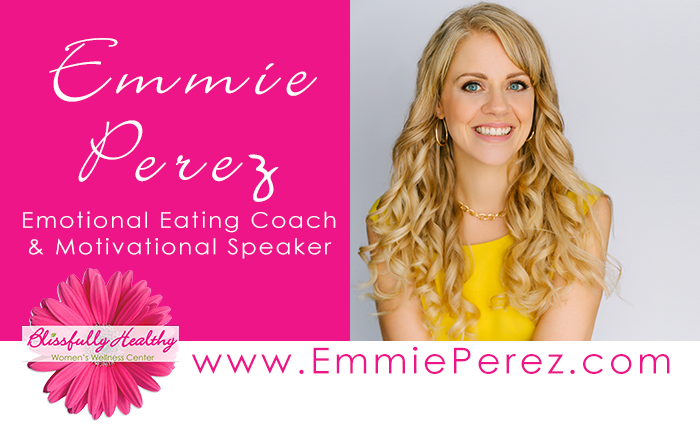 What affects your food affects your whole life, and what affects your life affects your food! Watch this video to find out how one of my clients recently made a simple decision that brought instant relief – and with it – saw food cravings melt away. You are enough and you always have been. 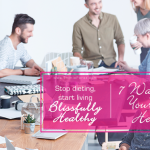 I would love to help you discover new tools that can help you break unhealthy thinking and behaviors and put you on the road to a Blissfully Healthy life. Request a free discovery session and let’s do this together.